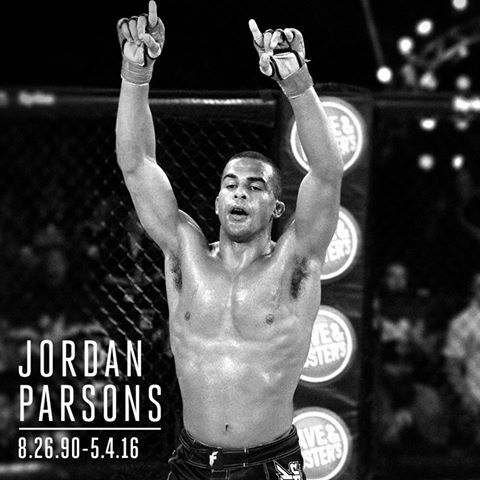 Earlier this week we learned that Bellator MMA star Jordan Parsons was struck by a vehicle in a hit-and-run incident in Del Ray, Florida. Today, we learned of Parsons’ unfortunate passing, four days after the incident occurred. 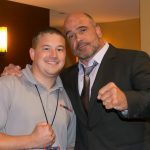 Parsons, a member of the South Florida based team “The Blackzilians” was scheduled for a May 14, Bellator 154 bout with Adam Piccolotti. Any information regarding the incident or the vehicle should be forwarded to the Delray Beach Police Department at 561-243-7810.